First-class kitchens make everyone a top chef. Grand living from top to bottom. Entertain with luxury and style. Experience amazing amenities in your own backyard. Relax in your private owner's suite. 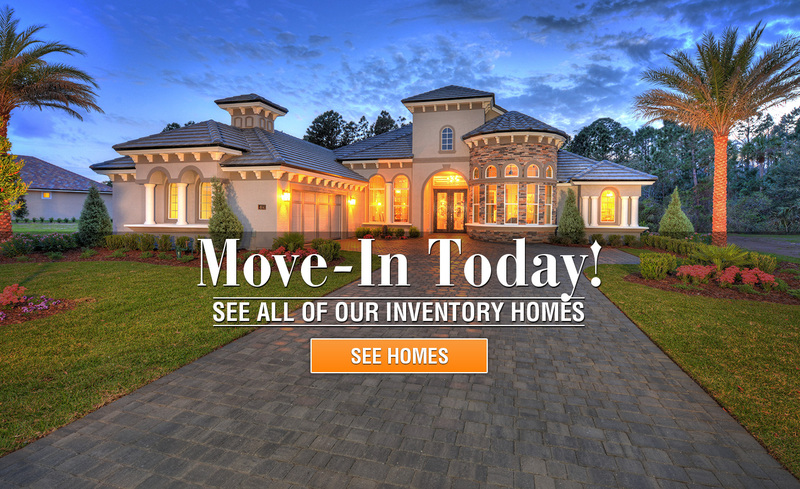 ICI offers a wide variety of new home models in communities across the state of Florida. Ranked in the Top 100 Builders in the nation for many years, ICI Homes has been at the forefront of the new home building industry as a standard bearer of excellence. 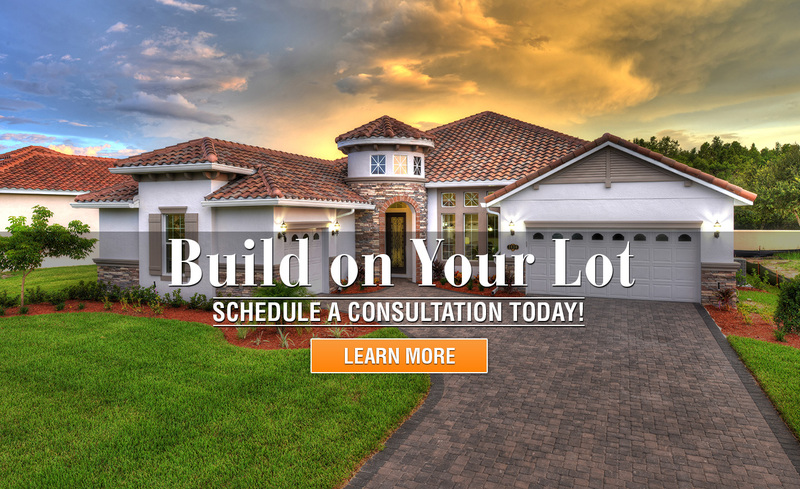 Always on the cutting edge of Florida new home design and technology, ICI Homes takes pride in offering a wide variety of architectural styles and floorplans to match your lifestyle and price range. Because ICI Homes has built thousands of new homes, from affordable villas and townhomes to breathtaking mansions, our company benefits from a volume purchasing advantage that ensures your new home is built with the best quality materials at the greatest value for your money. The trust you place in ICI Homes is reciprocated by our professional staff of "hands on" designers, builders, and managers.